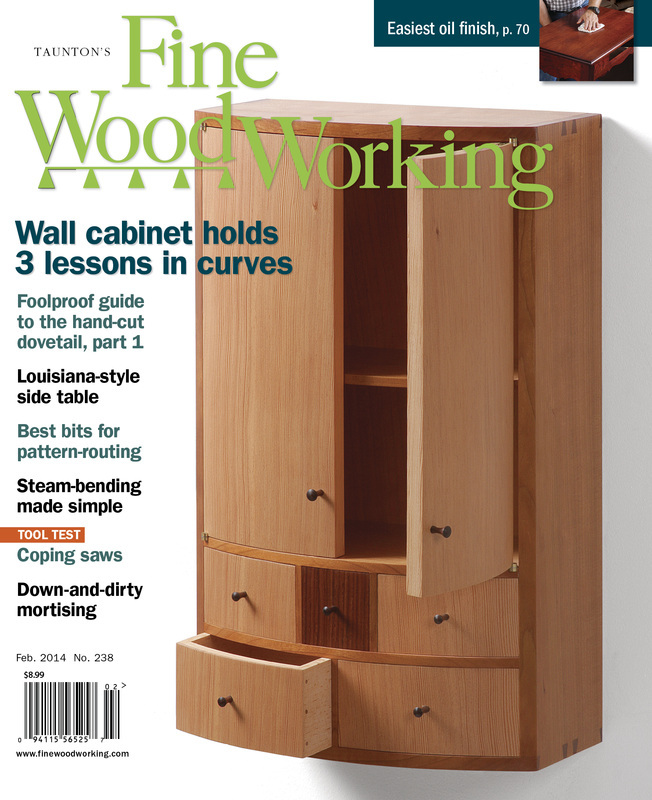 MEK Woodworks is one person, Matt Kenney. He's made things from wood his entire life. 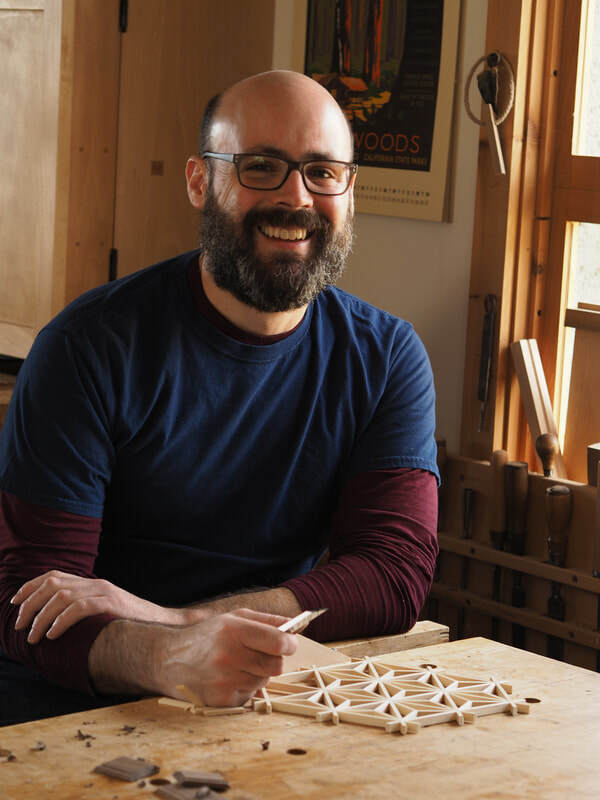 He made his first piece of furniture—a storage box for gardening supplies—more than15 years ago, in the attic above the duplex where he lived. It wasn't much to look at, but making that box awoke a passion for making furniture, a passion that has driven him ever since. He's made a lot of furniture since then, constantly striving to improve his craftsmanship and design. The result of his efforts is furniture that is modern but grounded in the best of classic design, able to sit harmoniously alongside a wide range of furniture styles, and built to survive generations of daily use. 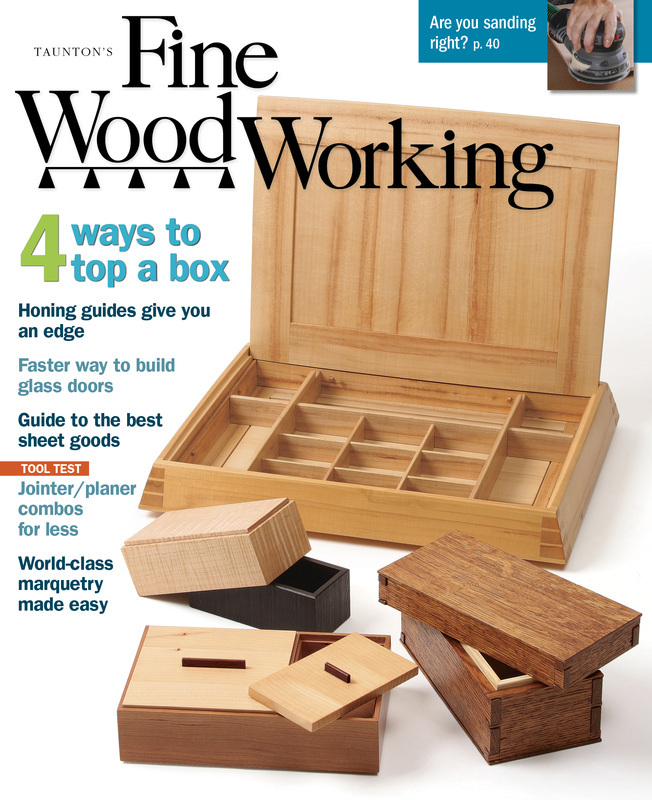 Matt's work has been featured on the cover of Fine Woodworking (the world's leading furniture making magazine) three times. He's also written dozens of articles for the magazine. 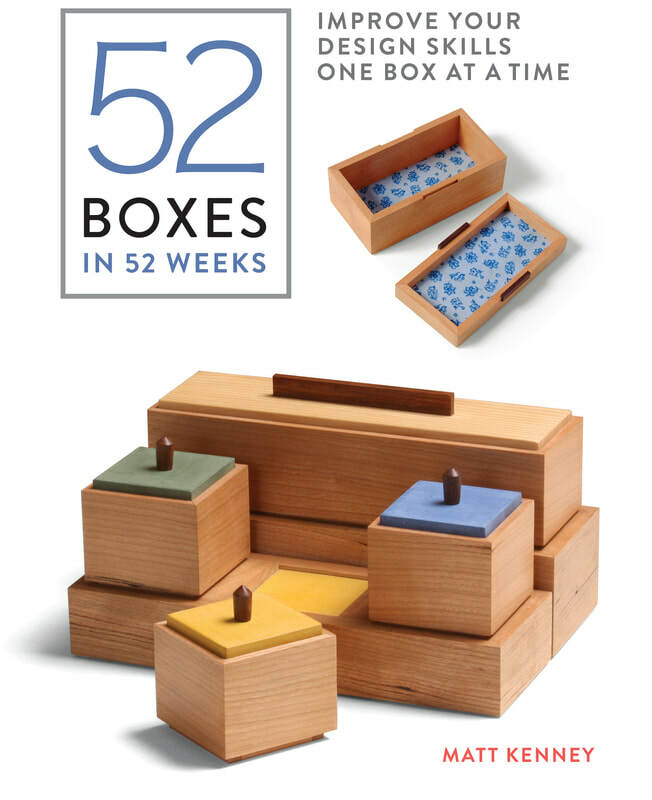 His first book, 52 Boxes in 52 Weeks (Taunton Press), was published in 2018. You can buy it on Amazon.